Summer reading can be done anywhere, but a beachside location sure doesn’t hurt. 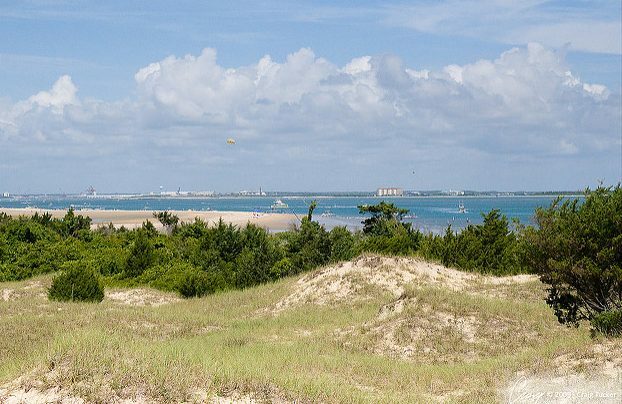 Here’s a roundup of the Southern beachside settings from this year’s Summer Reading List. 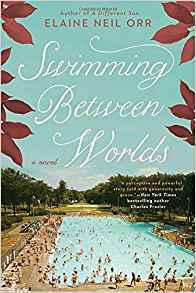 In Mary Alice Monroe’s Beach House Reunion, Cara Rutledge returns to her Southern home on the idyllic Isle of Palms, where everything is comfortingly the same. Through reconnecting with family, friends and the rhythms of the lowcountry, Cara is able to open herself up to the possibility of a new love and career. Her niece Linnea, a recent college graduate, also heads to the beach house to try and find her purpose in life. 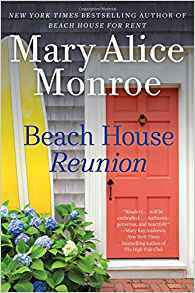 The fifth book in Monroe’s “The Beach House” series, Beach House Reunion can be read as a standalone novel and is best enjoyed on the beach, of course. You’ll love the vintage charm of Cara’s house—and its views of the Atlantic Ocean. Located just 12 miles from Charleston, Isle of Palms offers Wild Dunes Resort, with an inn, family friendly rentals, condominiums and cottages, or rent a home like this one that rivals Cara’s in charm. Wendy Wax’s group of friends have all moved into cottages at The Sunshine Hotel in Best Beach Ever, the latest book in her “Ten Beach Road” series. Despite what these ladies have been through, they always have the beach and their sunset happy hours at the end of the day. 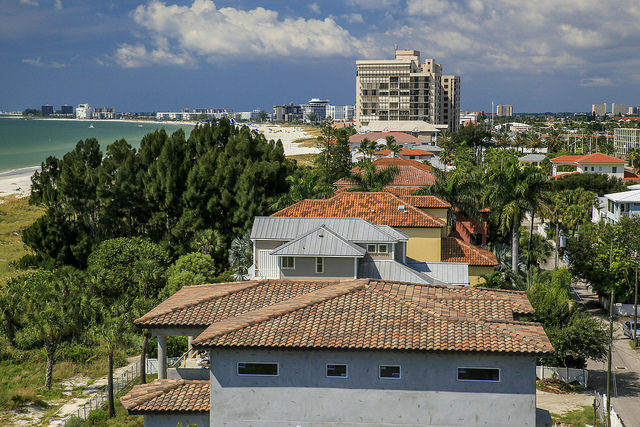 Located on the southernmost end of St. Pete Beach, Pass-a-Grille is a laid back beach town on the historic register. Wax weaves in the town’s notable architectural buildings, like the Don CeSar Hotel, through Maddi, Kyra, Avery and Nikki’s renovation projects, and readers get a tour of Pass-a-Grille as Nikki jogs down the beach with her twins. Experience the beach lifestyle Wax has created by booking a room at the majestic pink Don CeSar on Gulf Boulevard and watch those Florida sunsets with your own group of girlfriends. Just don’t forget the pitcher of margaritas, cheese doodles and Ted Peters Famous Smoked Fish Spread. Mary Kay Andrews has said that her latest novel The High Tide Club‘s fictional island of Talisa is based on Georgia’s Sapelo Island. And that’s great news, because she describes Talisa as beyond paradise. One of Georgia’s 15 barrier islands, Sapelo, like Talisa, is accessible only by passenger ferry. 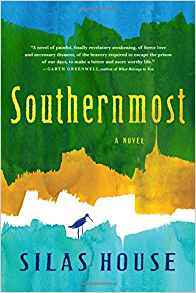 Andrews weaves in the traditions of the Geechee people through characters who live on Sapelo and work at Shellhaven, the fictional seaside mansion in her book. 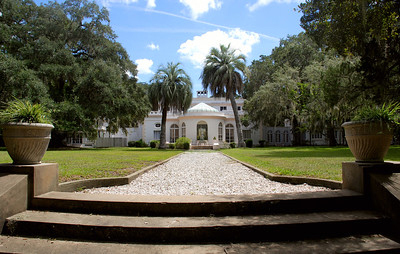 We assume she based Shellhaven on the R.J. Reynolds Mansion, which provides overnight accommodations on Sapelo. Designed and built from tabby, a mixture of lime, shells and water, the mansion is a shell pink color just like Talisa and features marble sculptures, an ornately decorated Circus Room, murals by Athos Menaboni, a bowling lane, billiards, library and more. In The High Tide Club, 99-year-old heiress Josephine Bettendorf Warrick lives at Shellhaven on Talisa Island. 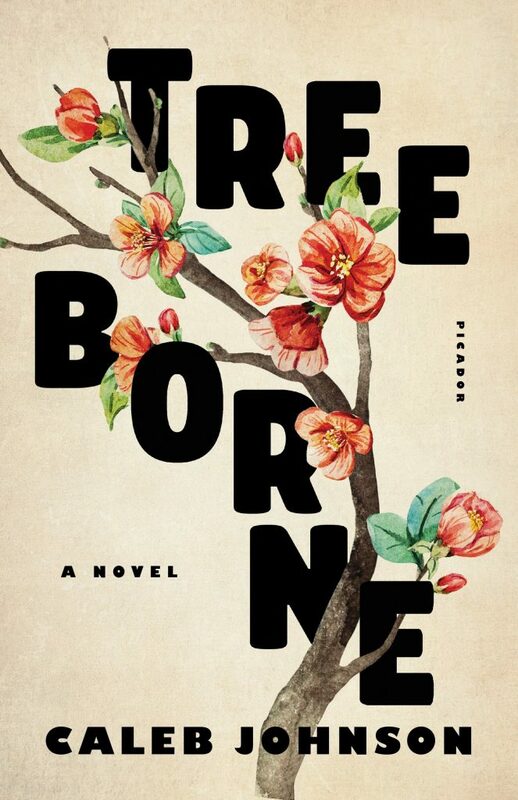 Before she dies, she wants to find a way to make amends with her old friends and save her island from development by the state. The “club” was formed by her group of friends, who would skinny dip at Mermaid Beach when there was a full moon. If you have the chance to stay at the Reynolds Mansion, several paths lead to the beach (where bathing suits are encouraged), but bring the champagne to honor Josephine, Millie, Ruth and Varina. In Silas House’s Southernmost, evangelical preacher Asher Sharp flees with his young son, Justin, to Key West. 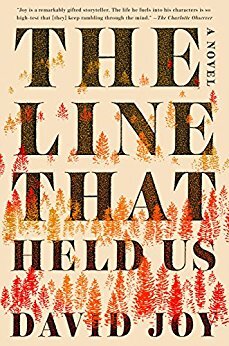 He hopes to find his gay brother, Luke, at the southernmost point of the country, but also discovers a new way of thinking about the world. Asher isn’t the first person to escape to Key West and reinvent themselves. Tennessee Williams said he wrote best there, Pres. Harry Truman wintered at The Little White House, and Jimmy Buffett moved there in the 1970s to recover from a failed marriage and career in Nashville. Asher tells his son that he has always wanted to come to the Keys, but his mother hated to leave Tennessee. Asher feels drunk at the sight of the ocean and the wind pummeling the beach. Soon, he is on a Vespa passing the colorful houses of Key West and looking for his brother. He and his son visit the giant buoy that officially marks the Southernmost Point and ride out to White Street Pier. Asher knows the freedom he feels in Key West won’t last, but his journey of self-discovery will. To have your own adventure in Key West, stay at the Southernmost Inn, which has reinvented itself from an 1800s cigar factory. Kristy Woodson Harvey’s fictional seaside town of Peachtree Bluff was “borrowed” from North Carolina’s port town of Beaufort. The second standalone novel in her “Peachtree Bluff” series, The Secret to Southern Charm is again set in the home of interior designer Ansley Murphy. Harvey and her husband purchased their own summer home in Beaufort and completed a full renovation as she was signing her first book contract. She wrote Slightly South of Simple, her first novel in the series, sitting on her front porch watching the boats go by. Ansley’s house just blocks from the water becomes a respite for her children, especially daughter Sloane, whose military husband is missing in action. “They say heartbreak is soothed by the sea,” Woodson writes, quoting Jimmy Buffett. Sloane’s sisters do everything they can think of to get her out of bed and cheer her up, from taking a neighbor’s yacht out on the water to just talking on the front porch. Readers can see inspiration for Ansley’s house here and Harvey’s own summer house here. Book your own room at the Inlet Inn in Beaufort with a view of the harbor and private porches. Photo Credits: Pass-a-Grille by psyberartist from Flickr Creative Commons; Reynolds Mansion courtesy of Georgia State Parks; Beaufort by Craig Tucker from Flickr Creative Commons.